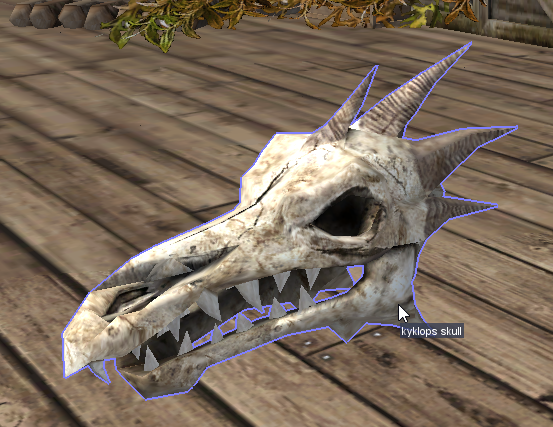 95 QL Kyklops skull - 15s "The skull of a special animal can be a great trophy. It can not be improved." Shoot me a PM or post in the thread.